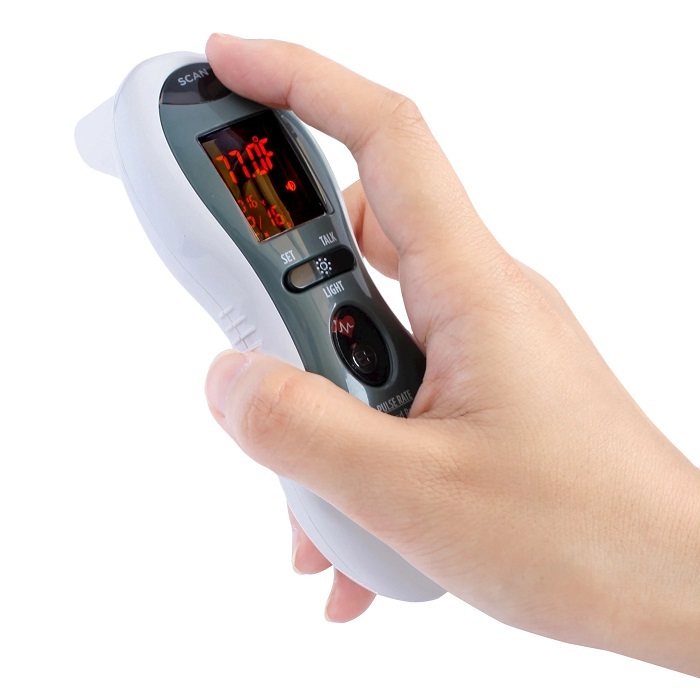 The MOBI DualScan Ultra is so much more than a conventional thermometer. During athletic activity, knowing your body temperature and pulse rate can greatly affect performance outcomes. ULTRA is not just a fever thermometer but an over-all health monitor.